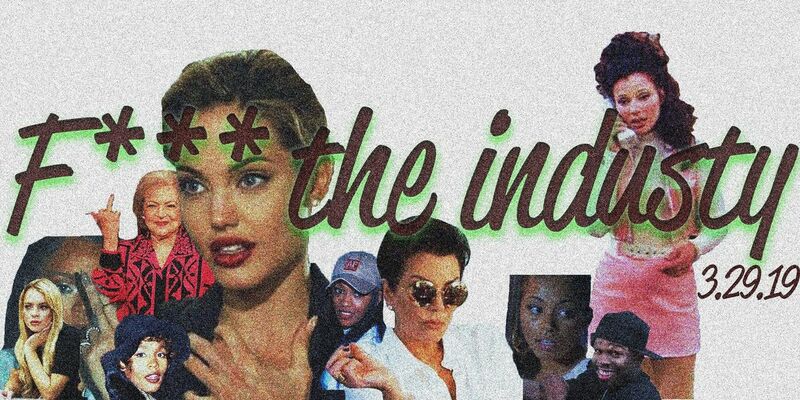 Kunt Klothing presents "F*** the industry", its FIRST Fashion show to kick off its website launch and line drop. 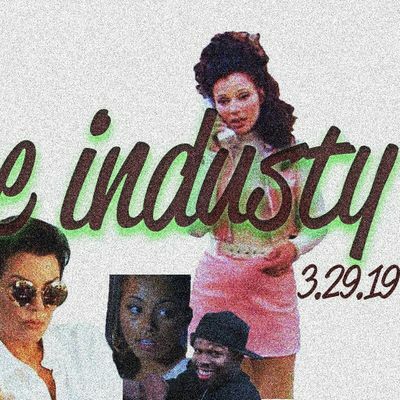 Come out for a dope vibe and All new, creative looks. Not only will it be an fashion show to kick off the night , but there will be an after party too right after! The after party will start at aprox 9pm. You'll be able to socialize, grab a drink, dance and enjoy your friday night in the city! Be sure to keep up with Kunt Klothing by following @kuntreloaded on ig and the owner for any questions @_asia64.